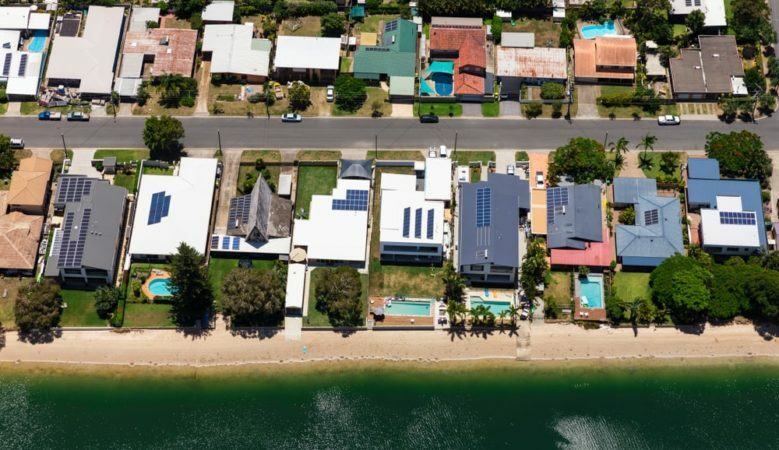 More houses available to buy in Australia is making the market more affordable, but properties in Sydney and Melbourne are still too pricey for many, it is suggested. A record home building boom means that prices are falling in many locations, with the latest affordability index from the Housing Industry Association (HIA) reaching 75.4 in the fourth quarter of 2018, up 1.5% quarter on quarter and up 3.3% year on year. Geordan Murray, HIA senior economist, pointed out that 2018 was the fifth consecutive year where the industry commenced construction of over 200,000 homes and it was a record year in terms of new dwelling completions. ‘This strong flow of new housing supply is one of the key factors behind the moderation in price pressures in housing markets across the country, which has ultimately improved housing affordability,’ he said. ‘The other key factor has been the modest improvement in wages growth. Strong growth in employment over the last two years has boosted demand for workers. We are seeing the early signs that this tightening in the labour market is translating into rising wages,’ he explained. He also pointed out that a combination of declining home prices, growth in wages and historically low interest rates creates a situation where the HIA Affordability Index shows that affordability in six of the eight capital cities is more favourable than the 20 year average. Melbourne and Hobart are the only exceptions. ‘Despite the improvement in affordability over recent quarters, housing in Sydney and Melbourne remains far from affordable for average households. We will need to see wage growth continue to exceed home prices in order to restore more appropriate levels of affordability,’ Murray added. A breakdown of the figures shows that five of the eight capital cities saw improved affordability over the year to December 2018. Sydney continues to be home to the greatest improvements, its index is up by 11.3%. This was followed by Melbourne up 5.9%, Perth up 5.7%, Darwin up 3.2% and Brisbane up 0.8%. Affordability deteriorated in Hobart with a fall of 9.3%, while in Canberra it was down by 3.6% and down by 3.3% in Adelaide.